Fruit smoothies are deliciously healthy. But a fruit smoothie with chocolate thrown in the mix? Let’s just say that when done right, it can taste almost just like like a decadent dessert! Chocolate — dark, to be specific — is a superfood for a lot of reasons. It can help you reach your daily fiber intake, it’s full of healthy nutrients like iron and magnesium, it’s an incredible source of antioxidants and it’s been known to help lower blood pressure. 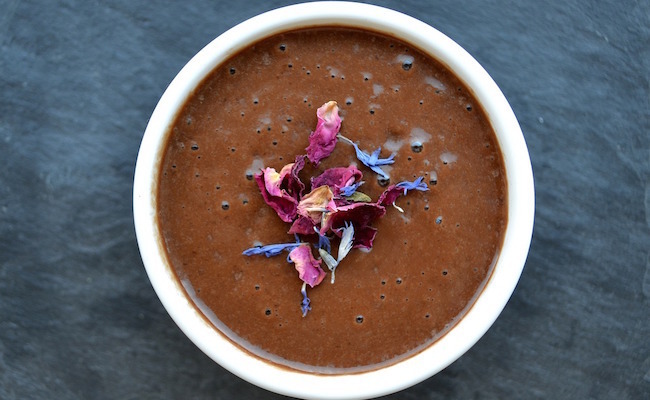 It’s also just plain wonderful for curbing those pesky chocolate cravings. Ready to start combining chocolate with some of your favorite fruits? Here are some recipes to consider trying. 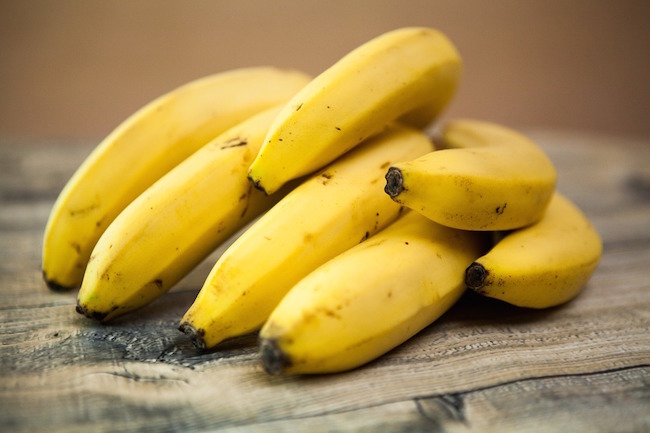 It’s no surprise that bananas are such a popular ingredient in smoothies. It’s a high-sugar fruit and therefore a great source of carbs, which is useful before or after a workout. They’re high in fiber, high in potassium and are a great source of tryptophan, which the body uses to produce serotonin — one of those feel-good hormones that can help boost your mood. Cherries are a sweet and juicy fruit you’ll want to add to your smoothies not just for their taste, but for their powerful health benefits too. They may help prevent diabetes, improve your sleep, support your weight loss efforts, ward off Alzheimer’s disease, prevent stroke and more. 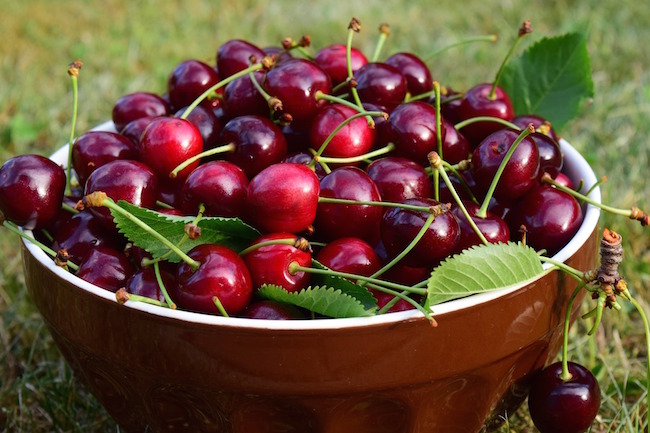 A cup of sweet cherries is just 87 calories and are lower on the glycemic index than other sweet fruits like grapes, so you can enjoy a pretty generous amount if you like! 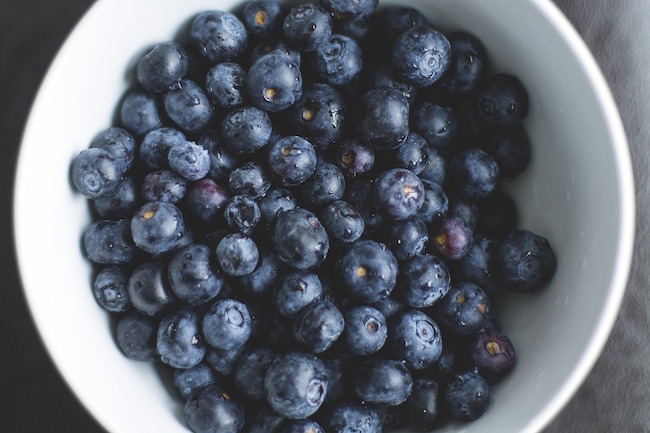 Blueberries are one of the highest sources of antioxidants among superfoods, making them an incredibly powerful food to help fight aging, boost brain function and potentially prevent some forms of cancer. They’re also very nutrient dense, offering you a range of vitamins and minerals including vitamin C, vitamin B complex, vitamin E, vitamin A, magnesium, iron, selenium, potassium and more. 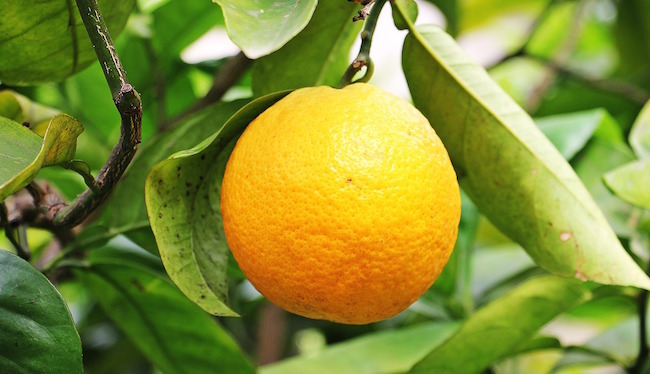 A lot of people are aware of the high amounts of vitamin C that citrus fruits like oranges contain, but they offer so many more benefits than simply just that. Oranges may help prevent cancer, protect the kidneys, lower cholesterol, support heart health and boost immunity. They’re acidic prior to digestion, but they’re alkaline forming, which can help balance out the body’s pH levels. Avocados and chocolate were basically meant for each other. This is what you’ll want to use if you want a real creamy texture to your smoothie, but don’t want to resort to using Greek yogurt or other dairy products. 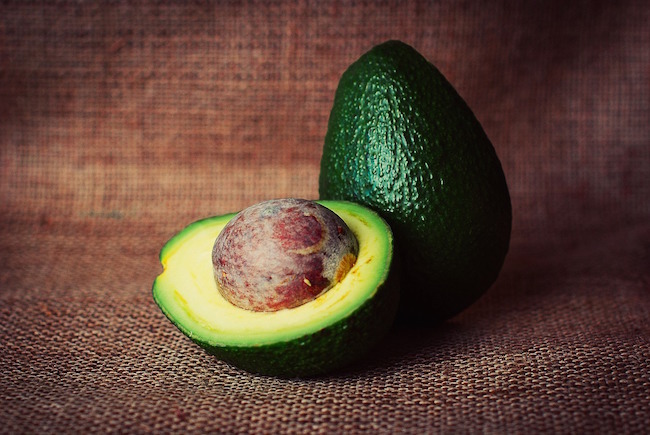 Avocados are high in healthy monounsaturated fat that help lower bad cholesterol while increasing good cholesterol. They may be high in calories, but all you need is a half of one to completely change the texture of your smoothie! The best smoothie recipes are really all about experimentation and adjusting the ingredients as needed to get the flavor or texture just right for your taste. Feel free to combine multiple choices of these fruits and others with chocolate to find out if any other combinations might work really well too! I love smoothies, I already combine banana with chocolate long before this list. I love chocolate and I love smoothies! Thank you for the article!